Tis the season to know whats going on in Auburn/Opelika for the Christmas Season! Click this link to view the new blog to see what to do for the Holiday Season in Auburn/Opelika! 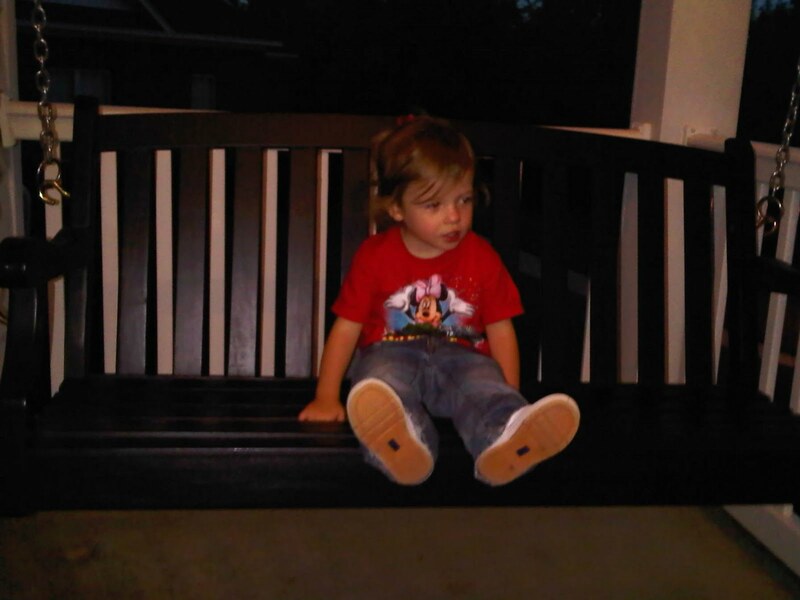 Halloween 2010: What to do in Auburn and Opelika?! If you are looking for a fun week for Halloween there are many activities to enjoy in the Auburn/Opelika area. Here is a run down of whats going on this week. I wish you and your family a Happy and Safe Halloween! This event starts at 5:30 with costume contest for dogs. A parade is scheduled to begin at 6pm. It is free to attend for the public and $10 to enter your dog. 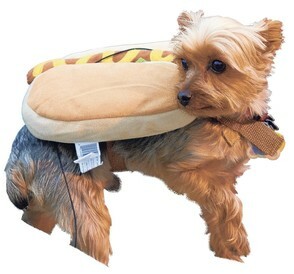 Click here to learn more about the Opelika Howloween Event. This event is from 6-8pm. It is for children 12 and under. The event includes hayrides, prizes, games, entertainment, inflatable games and food. The entertainment will be provided by Route 66. If you have not heard the band that alone would be worth attending the event. Children are encouraged to wear costumes and bring a treat bag. Click here for more info on the Fall Festival in Opelika. Opelika: The annual Trick or Treat Night from 5-8pm. This is for city wide trick or treating in neighborhoods. 5pm: Auburn vs Ole Miss on ESPN2 WAR EAGLE HEY!!! Sunday, October 31: HAPPY HALLOWEEN!! Opelika: Orange Fest is featuring Trunk or Treat, live music and more. Visit this link for more info on the Orange Fest in Opelika. Auburn: Auburn will host the neighborhood Trick or Treating from 6-8pm. Here is link to more information about Auburns Trick or Treating Event. I hope this helps you plan for some fun for you and your family this Halloween season! WellI have let my blog slip for a while. I want to get you caught up with whats going on first in the real estate market. I will hopefully start back giving my weekly updates on different happenings in the area. I feel like a broken record when discussing the monthly market numbers. 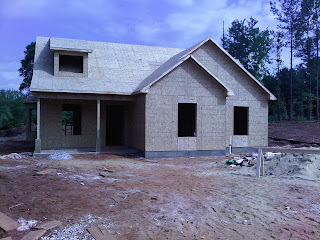 To see the latest stats for June 2010 click: Home for sale stats, Auburn, Opelika and Lee County, AL. At first glance you will notice one of the things I have pointed out many times, number of properties on the market. As of the end of June there are 1,064 properties on the market. Last year at the same time there were 930 properties. This is a 12.5% increase. The good news for buyers is that you have more properties to select from. The not so good news for the market and sellers is that there is no urgency to buy which brings prices down overall. For the Auburn market in June there was a substantial increase to the number of closed homes. This was mainly due to the home buyers credit that expired June 30. There was almost a 23% increase in number of homes closed for the month. The same holds try for the number of actual homes on the market for Auburn as above. Also, the average sales price dropped just over $30,000. The sales numbers for Opelika stayed pretty much in line with last year. There again was an increase in overall number of properties on the market. The good news for the Opelika market was a slight increase in average sales price by almost $15,000. The condo market remains flat! There are over 400 properties on the market with only 23 closing in the month of June. The days on the market have increased and the average price has dropped which was expected. The issue here is mainly with financing constraints for the condo buyer. If you are able to finance or pay cash it is a good time to possibly pick up a condo in the Auburn/Opelika market. Rates are incredible and inventory is high so if you are looking to purchase, now is the time! Keep a watch out here for any changing news for the local real estate market. Within the next two months we should be able to tell what impact the tax credits had on our market. As many of you know the tax credit was applicable to those parties that had a contract on a property by April 30, 2010 and closed by June 30, 2010. So with this in mind, it seems to reason that the number of closed homes will increase over the next couple of months. Historically for our local market the months between May and August are the most active. With the tax credits no longer in place it is time to see if the housing market can sustain itself without the governments assistance. 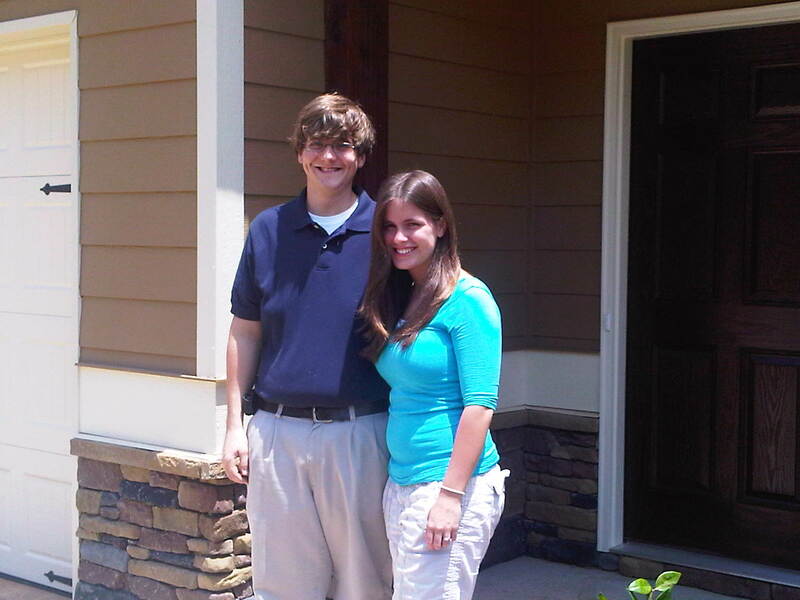 Craig and Paula--Happy New Auburn Home Owners. Graduated college one week, bought the house the next and getting married in 2 more weeks...what a busy month! 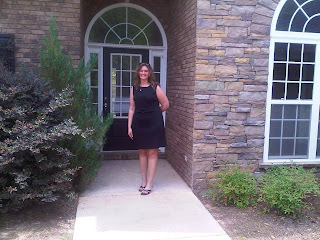 As always I will post a link HERE for homes for sale stats for Auburn, Opelika and Lee County. You can check out that link to make your own assessments. I have mentioned many times on this blog that a great indicator of the stability of the market is number of months of inventory. I will not talk about that this week (as to not beat the dead horse) but will mention we have over a 17 month supply in our overall market. This usually dips through the summer months. 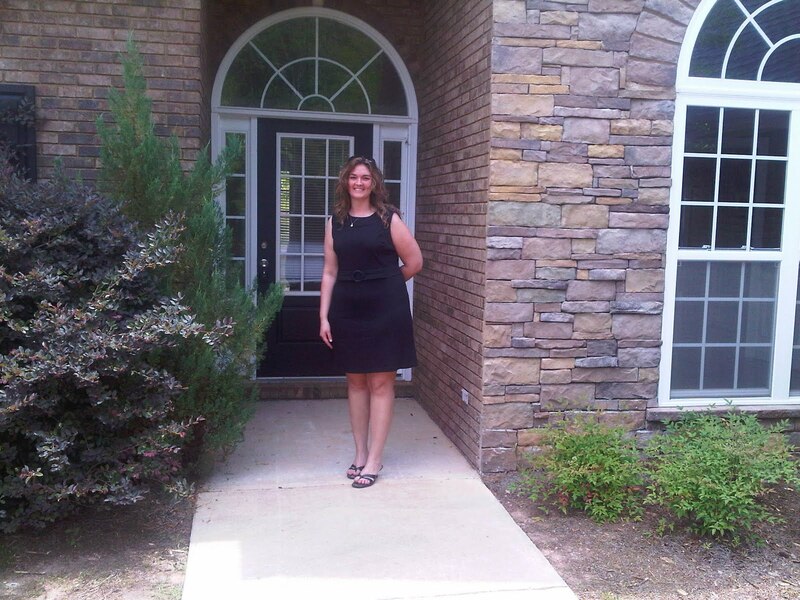 Congrats to Pamela another new Auburn Home Owner! I would like to update you on pending home numbers. This is a good indicator of closed properties coming up soon. There are currently 163 residential properties pending in Auburn. This is a great number for future closes transactions. Opelika has 70 pending homes and there are 18 pending homes in Lee County (outside of Auburn or Opelikas city limits). Many of you know this number really does not count until they are closed but represents a good activity in the past few months. I want to spend the last portion of this blog to talk about short sales. I have briefly mentioned this in the past but want to spend a few more minutes talking about this ever increasing segment in the real estate market. A short sale is a pre-foreclosure sale that is approved by the lender(s) where the sales price is less than payoff of the mortgage(s). This is becoming increasingly important where home owners refinanced their homes in the past 2-5 years and now owe more than current market value. I have received the SFR designation from the National Association of Realtors. This includes a 6 hour class and other webinar training on the process associated with short sales and foreclosures. I want to inform all that there are options prior to foreclosure. The government has two programs for you to consider. One is called HAMP. This is a modification of a current mortgage to make payments and terms more affordable. The other is HAFA. This program works directly with borrowers and lenders to make short sales successful. It is important to contact an agent and seek legal advice in order to know what is best for your specific situation. In most all cases there are options besides foreclosure and most are better for the individual both psychologically and financially. The last month has been a little slower with calls and interest. I believe with school being out now, buyers are sellers are going to be ready to make something happen before the fall. There is no better time to consider buying with rates still low! Let me know if I can help you or anyone you know in any way with your next real estate transaction. Restaurant Review-Momma Goldberg's Deli - An Auburn Tradition since 1976! 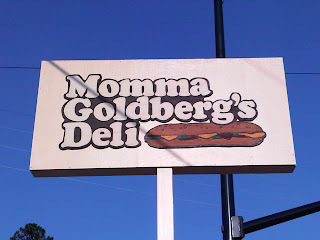 Restaurant review - Momma Goldbergs Deli An Auburn Tradition since 1976! After moving to Auburn in 2000 for college the term mommas love took on a brand new meaning. 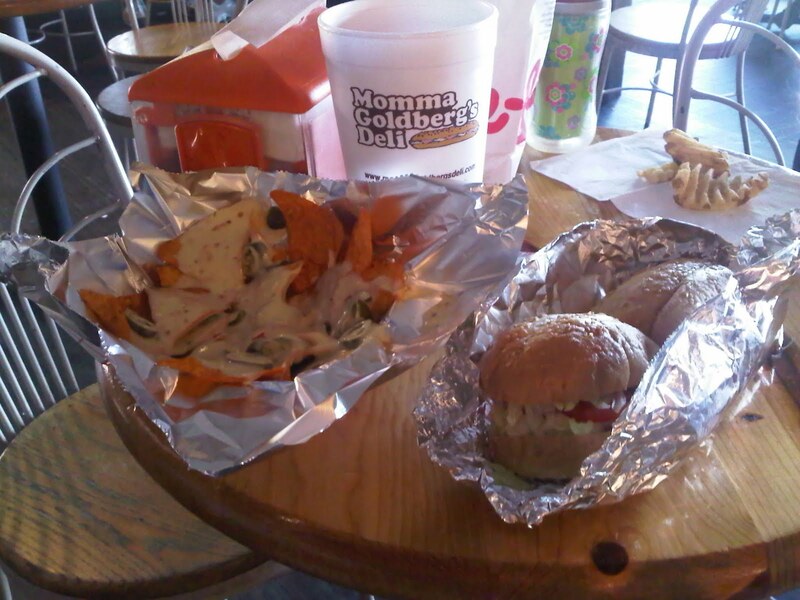 Anyone who has been to Momma Goldbergs and has eaten the famous Mommas Love sandwich knows what I am talking about. Although Momma Goldbergs offers an extensive menu, I have rarely ever ordered anything but the Mommas Love. I remember visiting Auburn and passing this small building at the corner of Donahue and Magnolia and wonder what all the fuss was about a deli shop?! Then, my first fall at Auburn I learned quickly why Momma Gs was a favorite spot for so many. That first fall I also had a surprise birthday party at Momma Gs so it became a special place for me. Momma's G's is a landmark on the corner of Donahue and Magnolia in Auburn! Luckily I park on Glenn for football games and pass right by here! 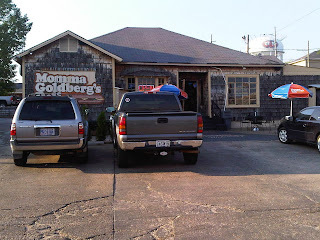 As I mentioned the Mommas Love is an absolute must for anyone that has never been to Momma Gs. The sandwich includes roast beef, ham, turkey, Muenster cheese, spicy mustard, mayo, lettuce and tomato all on a hoagie bun. You may think that sounds ok butthe secret to it being so good is the steam! Once all the meat and cheese are placed on the bun they steam the sandwich, then top off with the mustard, mayo, lettuce, tomato and special mommas sauce. Mommas sauce is similar to Italian dressing but even better! The 'magic' takes place in the steamer! You may think it cant get any better for a deli lunch than that sandwich, but it can! You must always order nachos!! At Mommas Gs they take cheese Doritos, cover with pepper jack cheese and jalapeo peppers. Then they steam it all together. 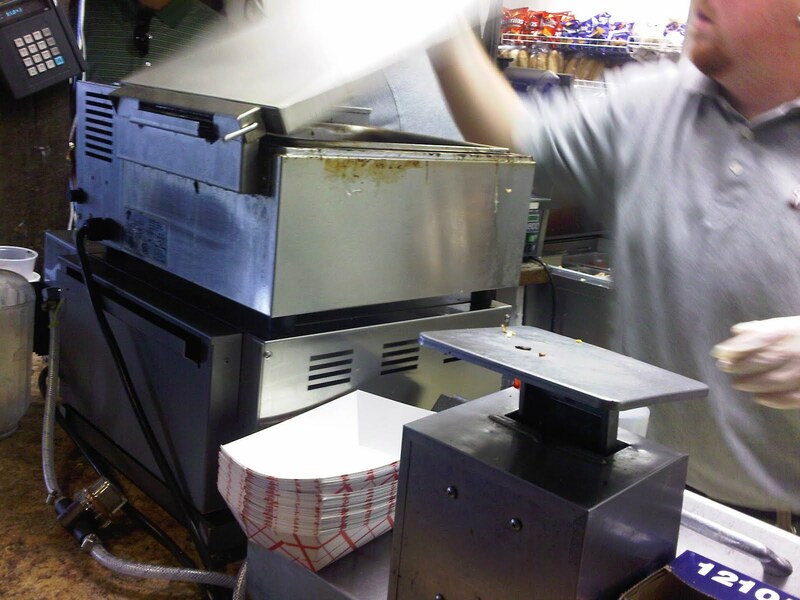 What comes out of the steamer is something that is unmatched anywhere. (Believe me, I have tried at home.) There is just something about the way the cheese melts together that makes these nachos the best around. I recently had daddy/daughter night with Ella. We went to the AU baseball game but on the way had to stop in for some nachos and some Momma's Love! Ella had her first bite of the nachos and loved them! One of my favorite game day traditions is getting a Mommas Love, nachos and a large sweet tea. There is no better way to head into Jordan Hare Stadium than to have just left Momma Goldbergs. There are many new locations for Momma Gs. Each have something different to offer, check out the website by clicking here. 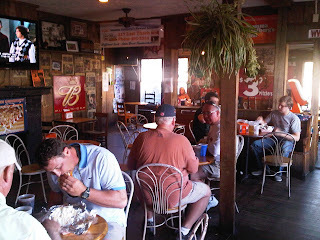 So the next time you are in Auburn drop by and get you some real Mommas Love and nachos and enjoy! More room inside than you would think. It is slam full on game day's in Auburn! Whats Happening with the Millers and Upcoming Area Events! With spring time in full swing, things are starting to get busy. There are many events and celebrations that fall this time of year. At the end of this blog I will list some of great events happening around Auburn and Opelika. There are too many to list but this will give you a flavor of what is going on in the area. Anna, Ella and me enjoying Mother's Day! Hope all the mothers had a great day! To start with I want to update you on whats going on with my family. We found out at the end of April that we are expecting our second little girl! Ella is very excited about having a baby sister. I am not sure she fully understands what is about to happen. Ella wants to name her baby sister Ella or Thomas. I am pretty sure neither of these names will pan out...we are still undecided on a name so we will just call her Baby Miller 2. If you follow Auburn sports at all, you know Auburn baseball has been doing really well lately. 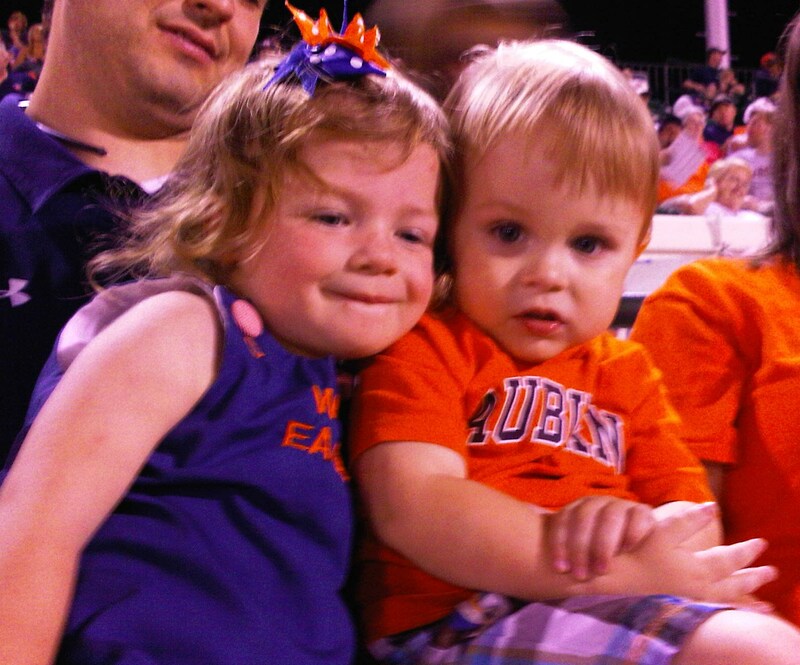 Ella and I had the chance to go see Auburn play Mississippi State last Friday. As you can see from the pictures Ella enjoyed herself. This coming weekend is the last scheduled series at home versus Tennessee. On Friday night you can enjoy fireworks after the game and on Sunday kids are able to run the bases after the game. So there is fun for everyone at the ball park. Click here for ticket info. As I mentioned in my last update blog we were going to celebrate Annas birthday at A-Day. We had a good time and you can see a few of the pictures below of how Ella enjoyed Annas birthday just as much as Anna did! I also mentioned in my last blog about the sundown concert series at Kiesel Park. This year it has been moved to Town Creek Park off Gay Street in Auburn. Every Thursday night in May from 6-7:30 there will be a performance of live music. Everyone is encouraged to bring a picnic and enjoy the park and music. I have been once in the past, and it is a fun event. Check it out if you get the chance or click here for more info. For the music lovers there are two events starting in Opelika too for you to enjoy. The first is NoonTunes on Wednesdays. Starting last week and going through the month of May there will be a concert at noon at the Courthouse Square. The other event, Summer Swing, begins tomorrow. Summer Swing is every Tuesday evening from May 11-August 10. The event begins at 7pm in Opelikas Municipal Park. The Rocky Brook Rocket, a vintage train will offer complimentary rides. For a schedule of acts performing check out the Opelika Park and Recreation site here. The last event I want to tell you about is a new one to me. This weekend on Saturday and Sunday, May 15 &16, Lee County Master Gardeners is hosting a tour. There will be 7 private home gardens on tour as well as two public gardens. You can get tickets in advance for $15 at Blooming Colors, Auburn or Opelika Chamber of Commerce and Southern Crossing. If you were able to read my blog last week you saw the up to date numbers of our market. Now the tax credit is behind us and the housing market must stand on its own! I mentioned that the market is still moving well in certain areas and price points. In my March neighborhood highlight I told you about Lundy Chase. This week I want to tell you a little about Lundy Chase's 'sister' neighborhood Lundy Chase West. Down about a half mile from the entrance to Lundy Chase, on Richland Road, is Lundy Chase West. This neighborhood was originally developed and called Ellington Place. The land was acquired by the Lundy Chase builders earlier this year. Since then many new homes have been started and now are closing in the neighborhood. Like Lundy Chase, Lundy Chase West offers a well built home at an affordable price. The floor plans range from around 1200 square feet up to a little over 1500 square feet. Prices are between $130K's-$160K range. These homes appeal to so many because they are being built Energy Star approved. With so much emphasis being placed on having energy efficient homes this is an important factor to many new home owners. In these homes this includes Energy Star rated appliances and systems, foam insulation and green friendly products. New home in Lundy Chase West being built for a client! Will be completed by July 2010! There are still lots to pick from! It is a great way to customize your needs from the ground up in around 90 days. So if you are looking for a new home in an affordable price range, Lundy Chase West is a great option for you in Auburn! I have missed the last two Monday morning blogs. I was in real estate classes last week and it just slipped up on me. This week I was suppose to inform you about the local housing stats and plan to do that now. I will get back to a regular schedule starting next Monday. Check back then to see the latest subdivision highlight. Now I want to take a few moments to update you on the local market. Click here for the latest stats that show March's sale numbers. As you can tell numbers are much better than February sales numbers. The bad news is the numbers are not as good as they were in 2009. Our local market is 'slowly' coming out of the slump. The question "how's the market?" is tough to define. There are certain areas and price ranges that still are selling well with prices steady. Overall, Lee County is behind the recovery in housing in the state of Alabama. In our classes last week we did some studying on this. For your own research check out: http://acre.cba.ua.edu/. This biggest indicator of a slow recovery is number of months of inventory. I have spoken of absorption rate before and that is an important number when analyzing the market. In short, this number reflects how long it would take to sell off all inventory if we did not add any new listings. Our inventory for Lee County has been growing at a much faster rate than our selling. According to the ACRE website we currently have overall a 17.5 month supply. The good news is this number usually balances out during the peek selling months which are coming up. In the peek of the market, in summer 2005, this number was at 2.5 months. As you remember this is why listings sold very quickly then. A few things to note. For any buyers this is not a bad thing!! You have plenty of inventory to choose between which makes home prices more affordable. Also, rates on mortgages are still sub 5% for most FHA and conforming loans (depending on credit, etc.). This is a great opportunity to purchase a home. For sellers...it is critical to price your home in line with the market. If you are even 5% above market value buyers will not even 'notice' your home. Price is the biggest factor in selling a home in our market right now. It takes four things to sell a home: Price, Location, Condition and Marketing. Sellers have control over half that equation. You must price correctly and have the condition better than any competition. Location is set, so unless you are able to move a home to another lot this is out of your hands. The last part is marketing. A large presence on the Internet is essential as well as skills to work with the buying public and other agents to ensure the interested parties know about the property. I will say that no amount of marketing can overcome an over priced home or home in poor condition! Remember, you as the seller control those items. I hope this gives you insight to our market here. Owning a home is part of the American Dream! It is important that if you are looking to buy or sell that you work with a real estate professional that is looking out for you. I encourage anyone in the market to interview and discuss what an agent's roles are in the transaction and find an agent that you feel will work best for your needs. I believe 2010 is an excellent time to buy or sell! What's Happening with the Miller's and the Auburn/Opelika area! Monday Mornings with Ashley, April 12, 2010 Update of whats happening! If you have been anywhere close to the Auburn/Opelika area this last weekend you have enjoyed some of the most wonderful weather! We have been blessed with some perfect temperatures and clear skies. This week I am going to update you on some up coming events in the area that will allow you to get out and enjoy this wonderful weather. 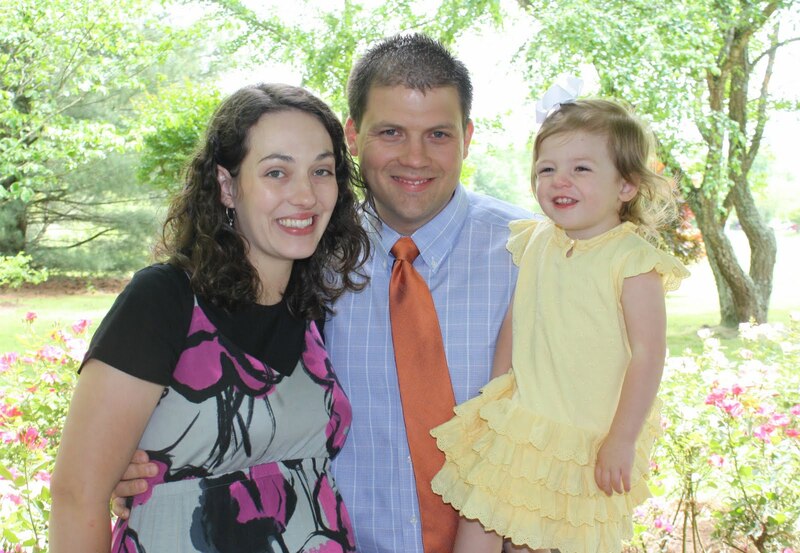 First, as always, I will give you an update on whats going on with the Miller family. Last week of course was Easter. It is hard to believe this is already Ellas third Easter. This is really the first year she enjoyed coloring eggs and hunting them too. As you can see from the pictures she really had a good time this year. As for news on the babywe are planning to go back to the doctor for an ultrasound on Wednesday, April 21. We are very excited to find out, hopefully, at this visit what we will be having in August. If you are a college football fan you know that spring football is here. This coming Saturday (April 17) is Auburns annual A-Day game. We got our tickets this last week and are looking forward to seeing the 2010 Auburn Tigers. Kick-off is set for 1pm and tickets are $5. You can buy them at Auburns ticket office and most book stores around town. If you plan to go to the game it also is a great time to check out the new Auburn Arena. A sneak peek for the public is scheduled on the day of the A-Day game from 11-1 and 3-5. 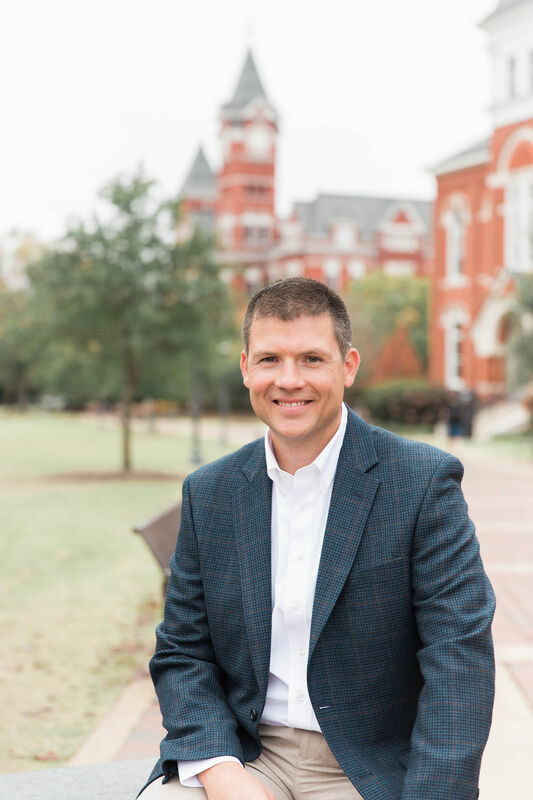 It is an exciting time for Auburn Basketball too! As far as another upcoming event for our familyAnna is celebrating her birthday this month on the 23rd. I am sure you can find us at Provinos that evening to get her free meal. She has dropped several hints as to what she will like as a gift. Ella and I still have some shopping to get done! One of the big events for spring in Auburn is Auburn City Fest. Mark your calendars for Saturday, April 24 and head to Kiesel Park. The event is from 9am-4pm and has events for every age group. There will be music, crafts and much more! I mentioned last month about the azalea trail in Opelika. Well the weather is just now getting warm enough and the blooms are out in full force now. Take time to ride through Opelika and Auburns trails. You will not be disappointed. A few sports notes to end the blog! Congrats to the Auburn Baseball team with their first series win over LSU in over 11 years. I went to the game on Friday night, the only one we lost. They probably would rather me not come back, as they had great games on Saturday and Sunday. Also, congrats to Phil Mickelson! Phil won his third green jacket at the Masters. His wife and mother have been battling cancer over the last year. It is hard not to pull for a guy that seems to love his family and carries himself in a classy manner. Keep a watch out for more upcoming events and blogs. Sundown in Kiesel series should be starting soon. I will update you on that later. One of the most popular neighborhoods in Auburn is Grove Hill. I want to highlight some of the specific neighborhood highlights that make it such a popular place to call home. To start with Grove Hill is located on the south side of Auburn off Moores Mill Road. Some of the neighborhood is bordered by Moores Mill Golf Club. You can find houses in Grove Hill from below $200,000 up to over $600,000. This makes for a good mixture of residents. Grove Hill was developed in the mid 1990s and the latest phase is now under development on the front side of the subdivision. There are many different style homes from traditional to cottage styles. There is a house for almost every price point and taste in this wonderful neighborhood. Welcome to Grove Hill! The signs are inviting and well maintained! To start with, Grove Hill has one of the best common areas that are governed by the HOA in Auburn. The club house is great for birthday parties or any other type gatherings. It is located right inside the entrance. There is adequate parking and a large green space that allows children a place to play. The patio over looks the first pool that the neighborhood has to use. Since Grove Hill has been steadily expanding over the last 10-15 years a second neighborhood gathering spot was added a couple of years ago. Near the back part of the subdivision is a large playground area and second pool. Both these area above make Grove Hill a great neighborhood for anyone. Since April 2009, 31 properties have sold in Grove Hill. The average sales price of a home during that period was $303,610. On average sellers were able to get 96% of the asking price too. Currently there are 34 properties on the market in Grove Hill. These range from $199,900--$938,000. Whether you are looking for a town home or a golf course view, Grove Hill will have something to offer. Just on the market on quiet culdesac! Visit: 1272TaylorCourt.info for more info and pictures!